Philosophy studies the fundamental nature of existence, of man, and of man’s relationship to existence. As against the special sciences, which deal only with particular aspects, philosophy deals with those aspects of the universe which pertain to everything that exists. In the realm of cognition, the special sciences are the trees, but philosophy is the soil which makes the forest possible. 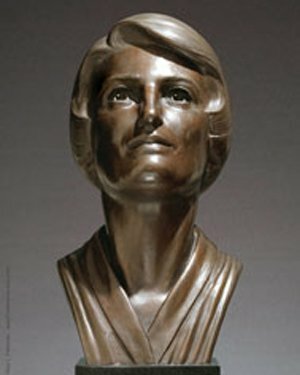 Ayn Rand (1905-1982) - Russian-born American writer, creator of objectivist philosophy, author of movie screenplays, felietonist, promoter of individualism and laissez-faire capitalism. Among others author of "The Fountainhead", "Atlas Shrugged" and "The Virtue of Selfishness".